There is a huge controversy whether or not bangs are the way to go and if they are even in style. People claim they are childish and others see them as super trendy. And honestly, it can go either way. You have to take into account: face shape, hair type, look you’re going for, etc. I thought it would be cool to post about Bang-in’ vs Bang-ry people. These are definitions I conjured. Okay, so all three of these women are beautiful but their bangs are not flattering their face and face shape. Kaley Cuoco: I just don’t think bangs suit her face shape. It’s really important to take your face shape into account because people often become more bang-ry than not. I love Jessica Alba but these bangs are hiding her beautiful face shape. Maybe if the bangs were about .5-1 inch short they would have worked better. Beyonce’s blunt short bangs really are not flattering her face shape. I believe it was a more avant-garde/couture approach but I think only a certain amount of people can pull off the short blunt bangs and they are far and few between. Now for the good examples. I really love how these three women really compliment their face shapes/styles/looks with their bangs. 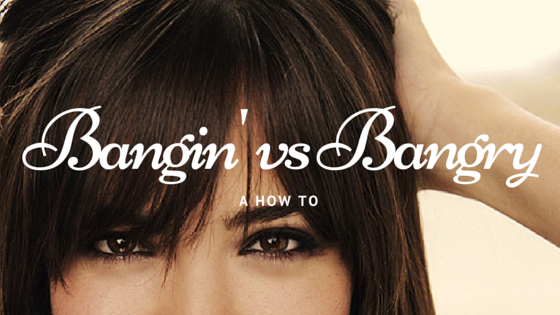 Bangs are meant to enhance you not be the focus of your face necessarily. 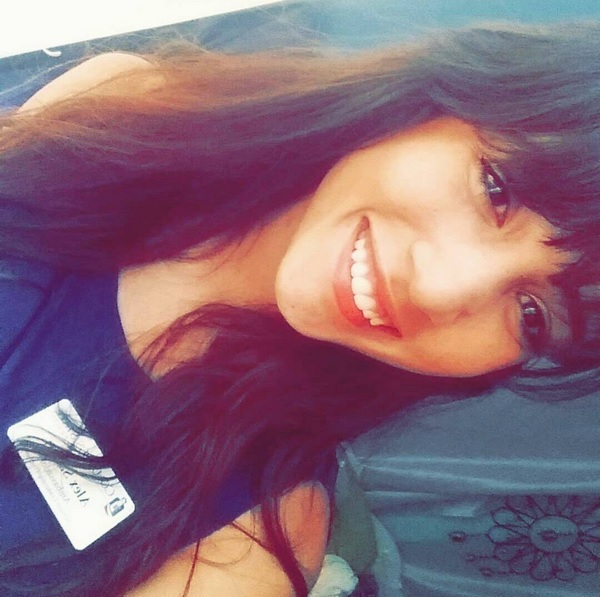 Bangs can really look trendy especially for the fall/winter time. Before you freak out and question my sense of fashion and hairstyles, let me post a picture. I really took a risk and I can say that I love my bangs! They’ve actually already grown quite a bit and I got them cut a few weeks ago so if you happen to be a little bang-ry then just wait it out and your bangs should grow back in no time. "5 Things to Look for in a Guy Taught by Advertisement and Promotional Strategies"